Yesterday, the Reserve Bank of Australia (RBA) cut the official interest rate by 0.25% to 3.0%. What does that mean for you and what will interest rates look like in the future? We asked Scott Matthews to shed some light on the topic. Scott is the owner of Finance Life. 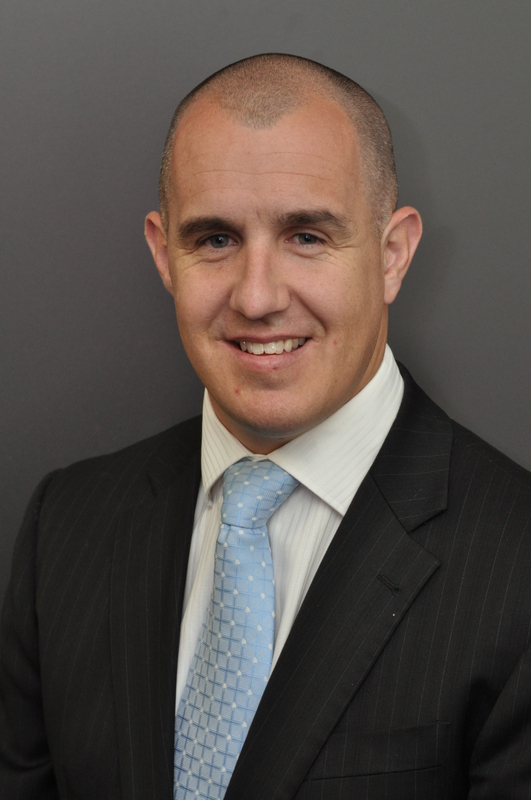 He’s an accredited finance broker and ten-year member of the Mortgage and Finance Association of Australia. He thinks about interest rates every day. We always try to avoid using ‘legalese’ in our posts, but we need to point out that Scott’s responses do not constitute financial advice. The information provided is of a general nature. It should not be used, relied upon, or treated as a substitute for specific professional advice. MoneyTalks: What is the RBA and what is its role? Scott: The RBA is Australia’s central bank, wholly owned by the Commonwealth of Australia. The RBA does a few things, but mainly it conducts Australia’s monetary policy and issues our currency. The most public role of the RBA is to set the nation’s “cash rate.” The cash rate is a benchmark for variable rate loans from financial institutions in the country. MoneyTalks: Why does the RBA set interest rates? What affect does the cash rate have on the economy? Scott: By determining the cash rate, the RBA plays a key role in controlling inflation. (Inflation describes the increasing cost of things over time.) The cash rate affects the mood and attitude of spending in the nation. Generally speaking, a lower cash rate stimulates consumer spending, which causes inflation to rise. That’s because a lower cash rate means that people are spending less on mortgage repayments and have more disposable income to spend on discretionary items. On the other hand, a higher cash rate results in borrowers committing more of their income to their mortgage repayments. When people have less disposable income, inflationary pressures go down. The preferred inflation rate for the RBA is set between two to three per cent per annum. I should point out that the cash rate mechanism doesn’t work the same for all demographic groups. Take retirees for example: When the cash rate goes down they earn less interest on their savings, which means they have less disposable income. MoneyTalks: How often does the RBA meet and why? Scott: The RBA meets on the first Tuesday of each month, except in January, to implement Australia’s monetary policy—that is to determine the cash rate. The decision is based on hundreds of factors ranging from inflation, consumer confidence, the Australian Dollar, international markets, and so on. The board of the RBA, the people that make these decisions, is a panel of monetary experts. They don’t have any formal political affiliations. MoneyTalks: Why do the banks sometimes fail to pass on interest rate cuts to customers? Scott: This is a terrific question and to answer properly I need to explain some history. Over the past four to five years we’ve seen Australia’s commercial banks—all of them—keep rates higher than the RBA cash rate when the rate has been high, and we’ve seen them not pass on the entire rate drop when the rate has gone down. Banks lend more money than they actually have. They lend using money from customers’ bank deposits, from variable rate bills (the cost set by the RBA), and from international securitisations (they borrow money from China, India, etc.). The banks claim that the cost of wholesale funds over the past four to five years has risen. As such, they say that they’ve needed to pass on these costs to consumers. The reason the costs of funds has increased is mainly because investors have been wary about mortgage-backed securities since the American credit collapse. In response, investors have demanded a higher return for mortgage-backed securities. Needing the funds, banks have been forced to pay the extra margin. To combat the higher cost of funds, banks have targeted savers (customer deposits in banks) by offering higher interest rates on saving deposits — this way they have more money to lend without needing securitisations. However, the cost of paying higher interest on savings has also impacted the cost of funds to the bank. There are other factors, too, but simply put: the cost of money became more expensive for banks and they passed the cost on to you and me. One Australian bank posted a profit $5.09 billion for 2012. That’s more than five thousand million dollars in net profit. (Net profit is after operating expenses.) In 2008, the same bank recorded a profit of $3,319 million. That’s a growth in profit of 65 per cent during tough economic times — at least tough for everyone else. It’s an especially tough pill to swallow for the thousands of bank employees who were dismissed during the same period so the bank could “remain profitable”. MoneyTalks: If I think my bank is charging me too much, what can I do? Scott: If your bank is not looking after you, why stay with them? Do your own research on the internet, speak to a broker, or demand a better deal from your bank. A mortgage is a 30 year relationship, so if you’re unhappy, leave and find a better partner. Find one that is cheaper and that you enjoy dealing with. If your local deli served cold pies and warm Coke, would you demand a better deal? In fact, you’d probably just take your business to the next deli. The margin between banks’ lending rates varies by 1%. One per cent might not seem a lot, but it’s a huge difference when you look at the effects over the life of a home loan. An honest, accredited mortgage broker can do the research for you and go through your options. And since the government introduced legislation in July 2011, you can leave your existing lender for a small cost. 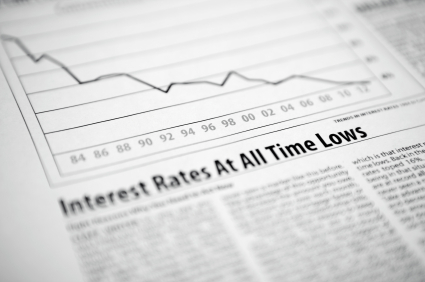 MoneyTalks: What does the future hold for interest rates? Are they expected to drop again and when? And how does this affect shopping for a home loan? 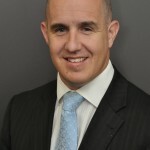 Scott: We saw Christmas come early yesterday, particularly for retailers, with the RBA playing Santa Claus and dropping rates by a further twenty-five basis points yesterday afternoon. The rate drop was speculated to be caused by worsening global conditions and softer than expected retail conditions. With the current inflation rate being positioned well in the RBA’s comfort zone, the decision is likely due to expected worsening conditions in global markets. The impact of this rate cut will be a boost for shoppers at Christmas as well as putting extra money into the pockets of those people with variable rate loans. At 3%, the cash rate is sitting at an all-time low. What we need now is for banks to pass on 100 per cent of the rate cuts to consumers so the benefit can be received in its entirety. The combination of the low cash rate and stable property prices represents an excellent opportunity for borrowers to refinance to a low rate—either a variable interest rate loan to take advantage of future potential rate drops or fixed rates for peace of mind and security for the years to come. It also represents an excellent opportunity enter the property market for the first time or to add to your property portfolio with a first or further investment property. It’s my opinion that consumer confidence will remain low until the next federal election, with interest rates stabilising in 2012. Although we may see a further rate reduction in early-mid 2013, this decision will be largely based on global conditions opposed to domestic inflation levels. Finance Life is pleased to offer MyBudget clients home loan refinancing, mortgages, and car loans with flexible terms and competitive rates. Finance Life can be contacted at (08) 8274 8000 or scottm@financelife.com.au.